Welcome to the Dust Collecting Systems group of SmartGuy.com. Feel free to interact with other professionals from across the world. You can find professionals, find deals on services, find professionals who might barter, or simple post questions, comments, or suggestions. 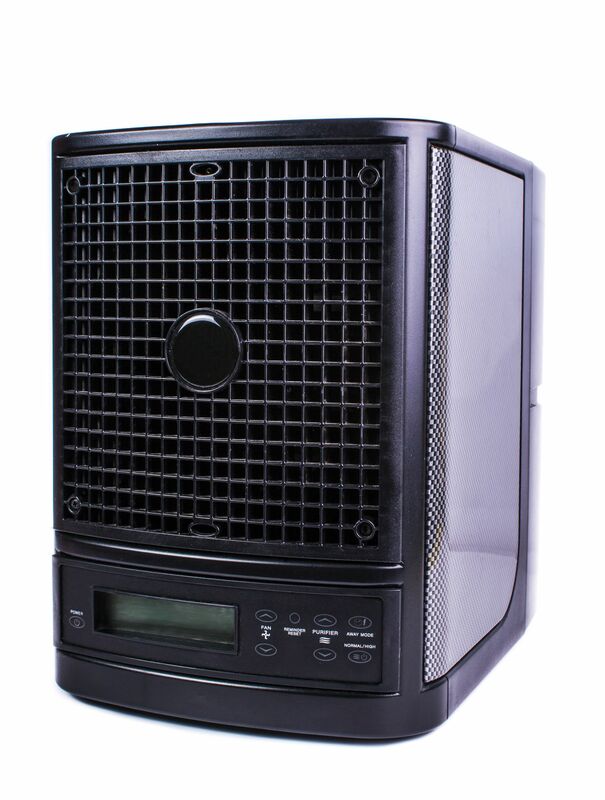 A dust collection system is an air quality control and improvement system used in many industrial, commercial, and homes to improve breathable air quality.